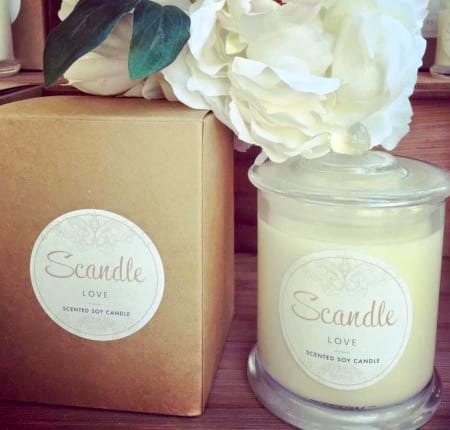 Scandle candles are of superior quality, highly fragranced and are specially hand crafted to pleasure the senses that convey luxury and class into any home. Choose from a vast selection of fragrances that are sure to make your every day candle experience a little more special. Candle must be purchased with flower bouquet or arrangement for delivery in Newcastle & Lake Macquarie.